When we receive money that is not part of our monthly household income it is easy to spend it quickly on things that have been repeatedly put on hold until there is spare money, and if there is enough then we splurge out on luxuries or gifts for ourselves and our family members. 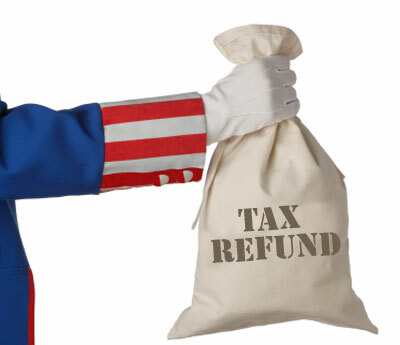 When you expecting a tax refund, or when you receive one that you were not expecting at all, it is advised that you put the money into a savings account for a couple of months instead of splurging! The reasons for this is outlined in the article that I read. Although you might have been expecting a $300 tax refund and have already allocated that money to replacing your bedroom suite because six months ago the base broke, this does not necessarily mean that you cannot still do just that. The problem comes in, according to the experts, when you receive more than you expected, or when you were not expecting anything. Be financially savvy and read the article for advice on how to handle unexpected financial windfalls.